To start with, it’s not just motion, but motion towards PLACE as a goal. And then, the pattern refers to a past action (present *I am being to Georgia ‘I am going to Georgia’, futurate present *I am to Georgia at noon ‘I go to Georgia at noon’, future *I will be to Georgia ‘I will go to Georgia’). Even then, BE as a motion verb does not occur (these days, in standard English) in the simple past tense (*I was to Georgia ‘I went to Georgia’) — only in (3), which conveys past action via perfect aspect (HAVE been in (3)). A small complexity: it’s possible that the elliptical second clause of (1) is to be understand as having ordinary location BE — as ‘I’ve never been in Puerto Rico’, which has no restriction to perfect aspect. But motion-goal BE is otherwise alive and well, as in Charlene’s song; it even has its own subentry under be in the OED (though not under that name). (6) Have you ever been to Puerto Rico? (8) ? ?I’ve been to Georgia, and I’m still there. a. I’ve been around the Cape of Good Hope. b. I’ve been around the perimeter of the building. c. I’ve been around the world. a. I’ve been across the Pacific. b. I’ve often been across the state line. c. I’ve rarely been across the river. “I’ve Never Been to Me” is the title of a ballad, written and composed by Ron Miller and Kenneth Hirsch, which is best known via a recording by American pop singer Charlene. Its original release in 1977 barely registered on the Billboard Hot 100 in the U.S., but its re-release in 1982 [went gold]. 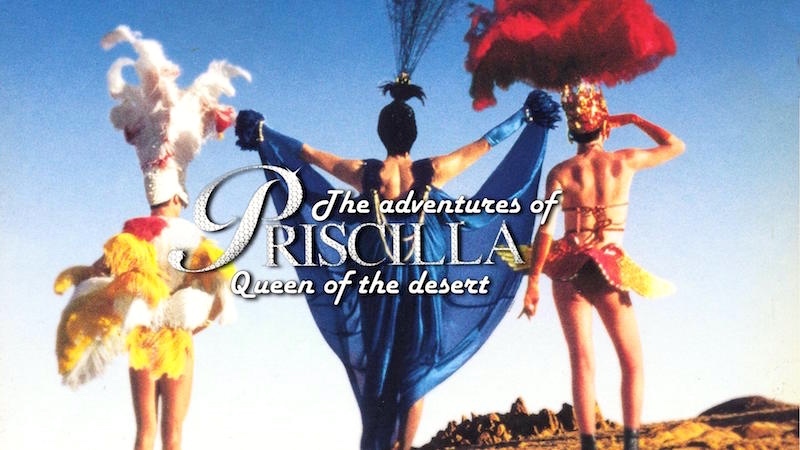 … In 1994, the film The Adventures of Priscilla, Queen of the Desert opened with Hugo Weaving lip-synching this song while in drag. (I’ve given a link to the Charlene recording above in this posting.) I mention its use in Priscilla here because that’s where I first came across it, and at the time, I thought that having a drag queen perform the self-involved and self-dramatizing song was just perfect. You can view the Priscilla version here. This entry was posted on November 23, 2015 at 11:48 am and is filed under Idioms, Implicature, Movies and tv, Music, Semantics. You can follow any responses to this entry through the RSS 2.0 feed. You can leave a response, or trackback from your own site.